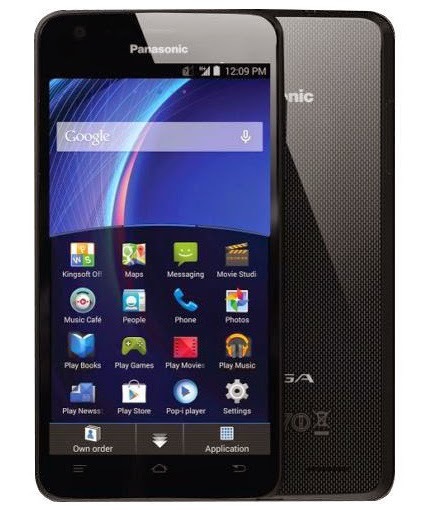 Panasonic has launched their new smartphone named Panasonic Eluga U in India at ₹.17,500. The phone features a 5ich IPS OGS HD screen. The phone is powered by a 1.2 GHZ quad-core Snapdragon 400 processor paired with 2GB of RAM. Panasonic Eluga has a rear 13 MP shooter and a front 2 MP camera.The phone has 16GB internal storage which can be expanded upto 32GB. The phone is powered by a 2500mAh Li-Ion battery.